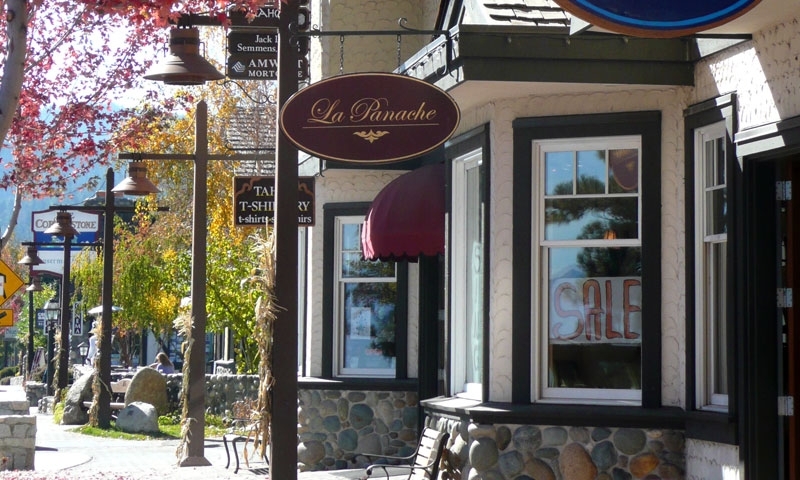 Lake Tahoe is home to a number of ski resorts, summer outdoor recreation, and tourist attractions. During ski season, thousands of people from all over Nevada and California, including Las Vegas, Los Angeles and the San Francisco Bay Area, flock to the slopes to enjoy the winter activities. Nearby towns include Truckee, Tahoe City, Sunnyside, Homewood, Meeks Bay, Tahoma, and South Lake Tahoe on the California side of the Lake, while Incline Village, Glenbrook, Zephyr Cove, Reno, Virginia City and Stateline are found on the Nevada side.